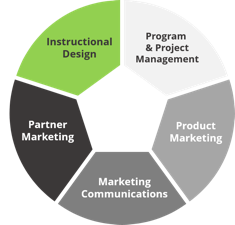 Olive + Goose is a trusted advisor in the field of product marketing, marketing communications, and program and project management. Our team is committed to envisioning your long term goals and using real-world industry experience to create solutions that meet your needs. We provide a comprehensive portfolio of services that will deliver sustainable impact and drive lasting value. We provide a comprehensive portfolio of services that will deliver sustainable impact and drive lasting value. Olive + Goose helps organizations succeed in transforming their IT environment by delivering world class SaaS solutions. Our team of consultants has expertise in security, compliance, productivity, and mobility solutions with companies of all sizes. 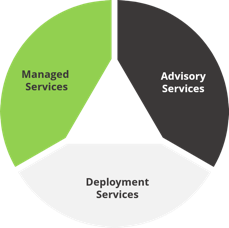 Our services solutions - from advisory to full managed services - cover your business and technical requirements. Olive + Goose's managed services offering provides IT helpdesk services tailored to your organization and its needs. At the base level, we provide a single point of contact for all IT issues, handling incidents and service requests while interacting with relevant stakeholders. At the next tier, we provide complete support, including root cause analysis and handling escalations to Microsoft for Azure, Office 365 and Enterprise Mobility Suite/Intune. 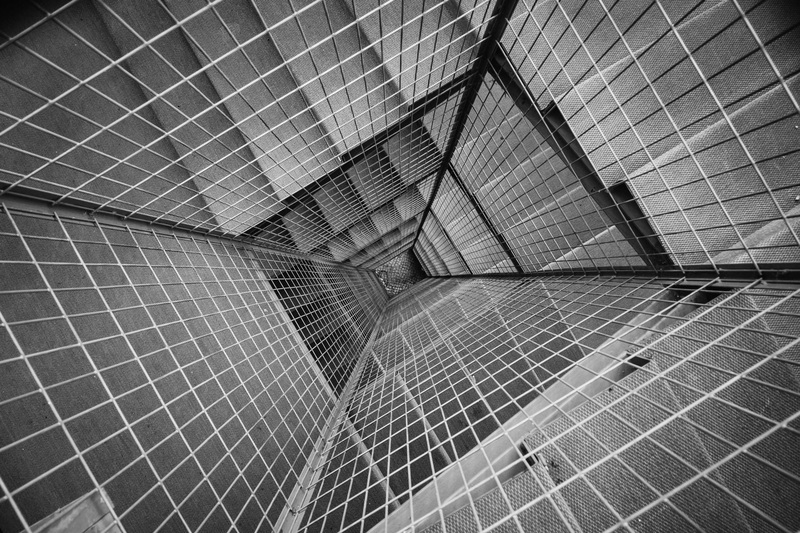 Our architecture and design consultation tier provides all of this plus support for Identity and Access Management, Messaging, Collaboration, management of enterprise systems and setup of Hybrid environments.